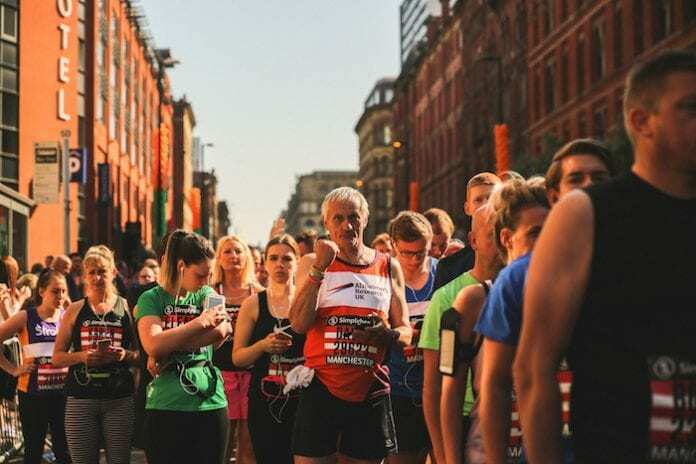 The Simplyhealth Great Manchester Run is back in May with thousands of charitable Mancunians raising funds for causes close to their hearts. And whilst some have been training for months, it’s not too late to get up to speed yet. Whether you walk it, jog it, or run it you’ll be doing your bit to help support those in need – and that’s what matters. 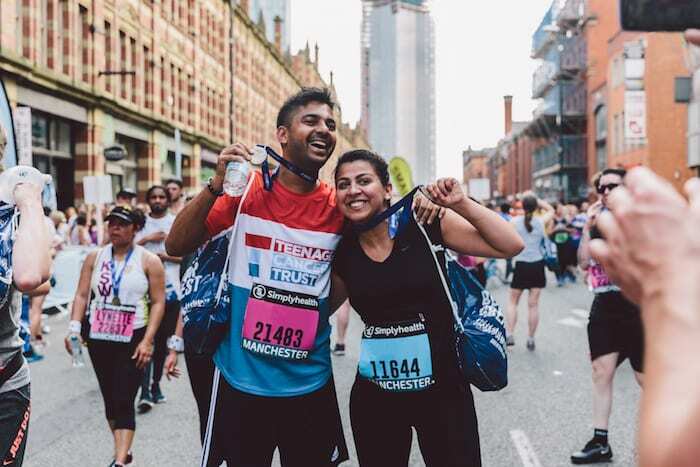 With this in mind, the Simplyhealth Great Manchester Run and Simplyhealth have created a free, eight-week training plan to help you on your way to preparing for the big day. Kicking off on the 23rd March, it breaks your training days into eight manageable weeks, with each week consisting of three training days with rest days in between. The aim is to achieve a new goal set each week. Week one introduces a mix of short walking and light jogging, building up gradually to brisk walking and running intervals that increase in time and length, right up to the run itself. Every Tuesday and Friday there are bite-sized training techniques to get you into the groove, followed by a run each Sunday which starts off at one mile and slowly increases to 5 miles by week eight. And whether you’re a newbie taking on a run for the first time or someone who’s more into running and fitness, to help you on your way to success with the eight week plan we’ve handpicked the 10 tips and advice for you to maximise your running success. When planning your training schedule, be realistic with your goals. Rather than plan to do too much and get annoyed when you can’t fit it in, work out an amount of time each week that you can commit to without it getting in the way of your other jobs for the day. Having a goal in mind means you’re able to focus your mind in order to achieve what you set out to do. It’s important to find the right balance between it being both a challenge while also realistic. Goals don’t have to be races, but in order to be motivating they should be personal to you, whether it’s fitting an old outfit or reaching your goal weight etc. Schedule your runs like you would other appointments in your diary. A study conducted by the British Journal of Social Psychology on a group of runners found that by planning when and where the runners were going to train, it made them much more likely to follow through with it. Being consistent with regular days and times each week helps build a routine which then becomes easier to follow. You don’t need to spend lots of money on expensive equipment to get started. Having all the gear and no idea is not the route to follow. Making sure you have suitable footwear is number one on the list. Most sports brands have a range of specialist running shoes that don’t break the bank. The right clothing can make running and training a more comfortable experience. There are even specialist fabrics that help your body breathe while keeping you protected from the weather. You might look a bit silly flitting between walking and running while out training, but it’s actually a fantastic approach to prepare for a big event. Intervals allow us to build up stamina when running, for example. Rather than running for a full 10 minutes, breaking up with a 1 minute walking interval every 4 or 5 minutes would allow you to continue running for longer – one of the key features of the 8 week training plan. Having rest days in between training is vital. We’re only human and our bodies need time to rest and recover from intense workouts. This is actually how we adapt so we’re able to run both faster and further. The 8 week plan schedules in the perfect amount of rest days to make it easy for you. It’s great to see your health and fitness levels increase over time but don’t get too carried away with doing too much too soon as this can do more bad than good. The 10% rule means never increasing your weekly mileage by more than 10% at a time. Remember, slow and steady wins the race. It’s no secret that running is a high-impact cardio based activity perfect for burning calories and improving cardiovascular health, but a more rounded workout involving some strength and flexibility training are really important to make sure your muscles and joints are well looked after. Weight training, yoga or other fitness classes are all idea for this. Training with someone else can sometimes make things a little easier, inject some fun into the workout or mean that you can multitask and see your mates while also getting a session or two in at the same time. 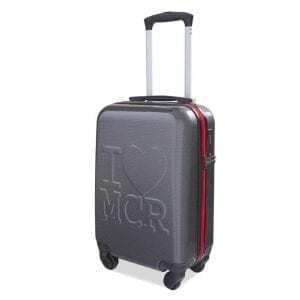 Ask your family and friends if any of them fancy joining you on your journey. Whether it’s just the occasional jog round the park together or it becomes a weekly part of your routine, it’s always nice to have a bit of support. Sometimes life or the lovely British weather gets in the way of our plans. Having flexibility in your training plan means that if you can’t commit to training one day, you can make up for it by taking the dog for an extra long walk/jog, doing some workout/cardio at home or maybe even cycling rather than driving. Just because you can’t do exactly what you planned, doesn’t mean there’s no point in doing anything. 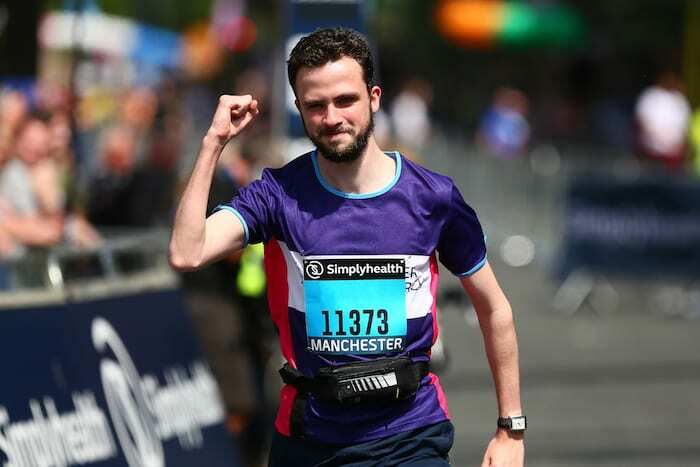 The Simplyhealth Great Manchester Run takes place on Sunday 19th May 2019. The full eight week plan can be found online – just print it off or access it on your devices to monitor your progress. Not signed up yet? 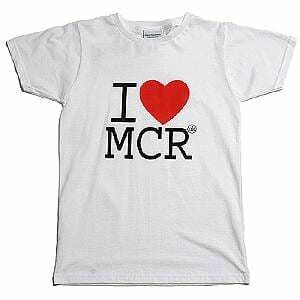 Hit the button below to get involved.